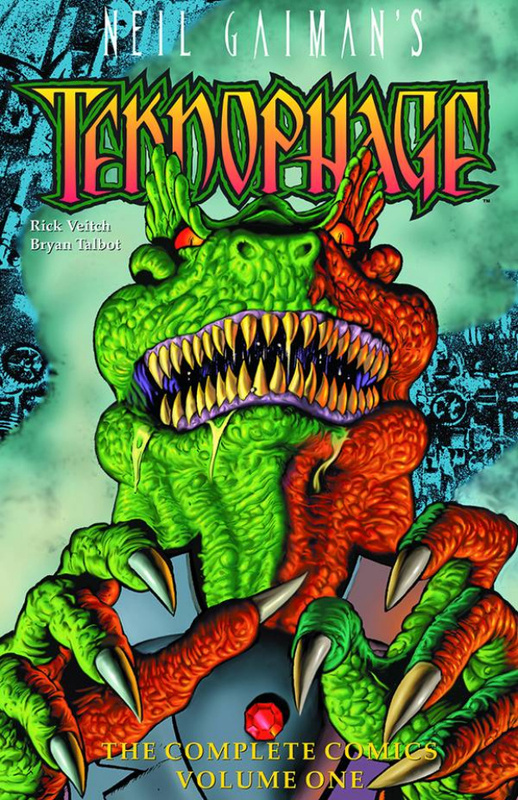 The Teknophage, a 65 million year old reptile, holds the keys to the universe. An immensely powerful being, Henry Phage has spent his lifetime as a conqueror, using his immense psychic powers and his ability to manipulate wormholes in order to take over planets across galaxies and feed upon the suffering of the denizens within, effectively making himself a god. From The Phage Building, located on the planet Kahlighoul, The Teknophage plots and plans the expansion of his intergalactic empire. However, when he turns his sights towards Kahlighoul's sister planet, Earth, the Teknophage encounters a source of resistance that he did not expect.